A secretive East African nation that was never colonized, it is the fictional homeland of T'Challa, or Black Panther, the superhero of the titular Marvel movie that has fans buzzing with excitement. The nation has supreme wealth and medicine. Citizens travel by super-speed magnetic monorails and flying cars. 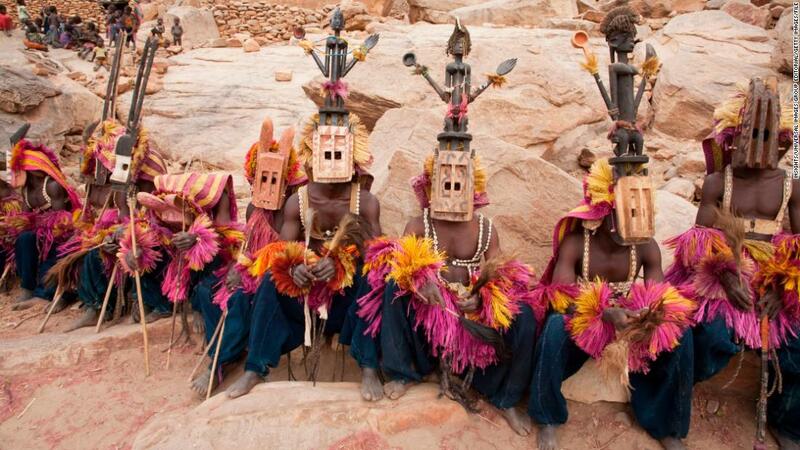 Wakandans wear Afrofuturistic garments emblazoned with traditional patterns and jewels. This is all made possible by their discovery of vibranium, an element with superpower qualities. The Black Panther, played by Chadwick Boseman, is the King of the various tribes that constitute the kingdom. The thrust of the film follows Boseman as he tries to protect the nation from outside influences, not least a bootleg arms dealer who's after the coveted power source. The force of Wakanda, though, is female. Wakanda's secret services -- known as the Dora Milaje -- royal advisors and the nation's number one technologist are all women. While the world is warring, Wakanda hides in plain sight deep in the tropical forest. The production of Marvel's "Black Panther" (US release February 16) is a remarkable feat. It's a thrilling and refreshing spectacle on the big screen, capturing traditional African influences in a hypermodern context. Even the trailer teases have been enough to tempt. It's outsold every previous superhero film in advance ticket sales -- and has a 97% rating on Rotten Tomatoes. It is a huge technical and creative undertaking for those working behind the scenes. The production, costume, jewelry and other designers and stylists are creating a whole new world -- one where nature and technology are intertwined. The Black Panther in comic book-form, first featured in 1961 and later rehashed in books by Roxane Gay and Ta-Nehisi Coates, was the movie's template. 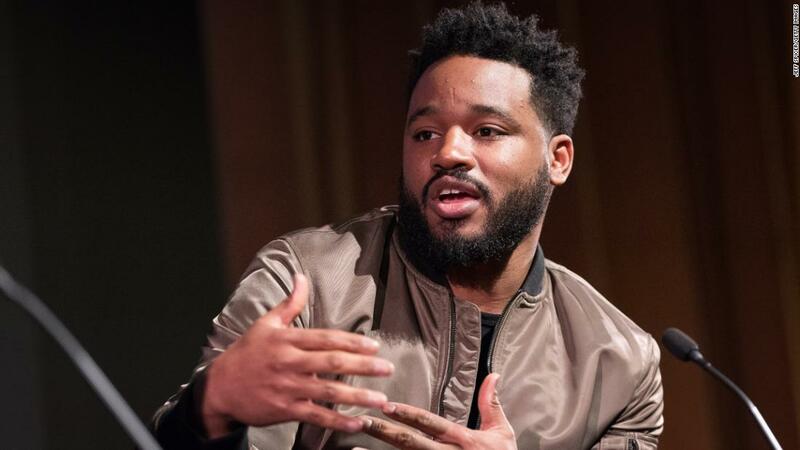 The film also bears with it an important responsibility on the designers and director that the images and representations of an African nation -- in a continent often lazily portrayed in the West -- are inspired by African groups. 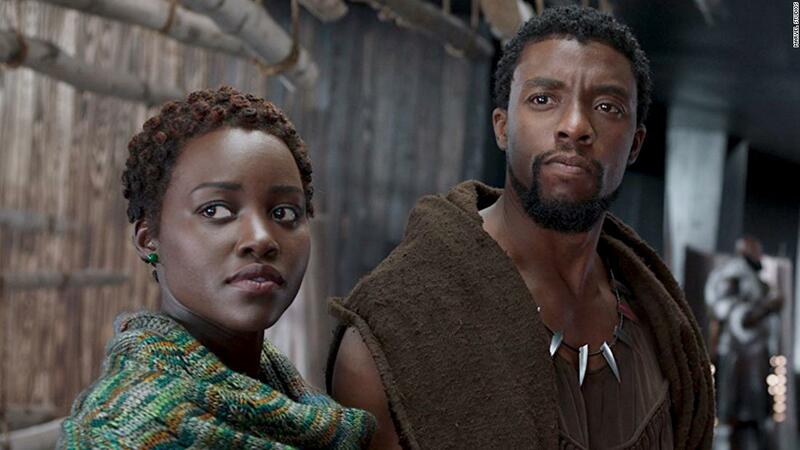 There's been some murmurings about the accuracy of African depictions in the movie, but largely reactions critically and on social media, with the hashtag #BlackPantherSoLit trending, have been positive. 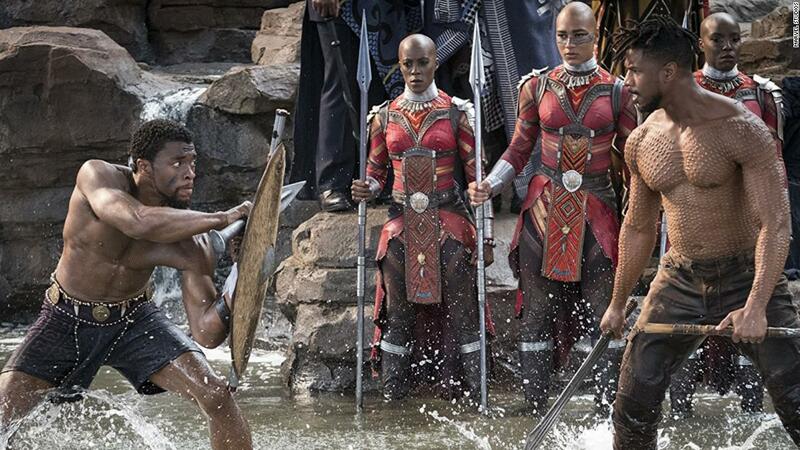 It's been a long time coming for Marvel's first black superhero film, but the world of Wakanda awaits.